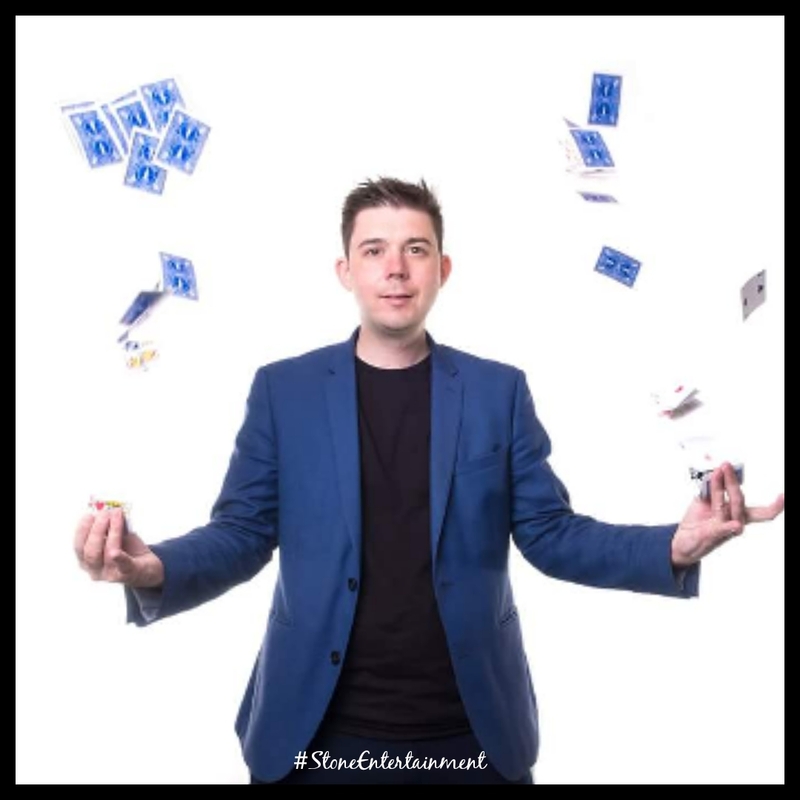 If you are looking to add something special to make your event like no other, then look no further than this extremely talented Magician / DJ. 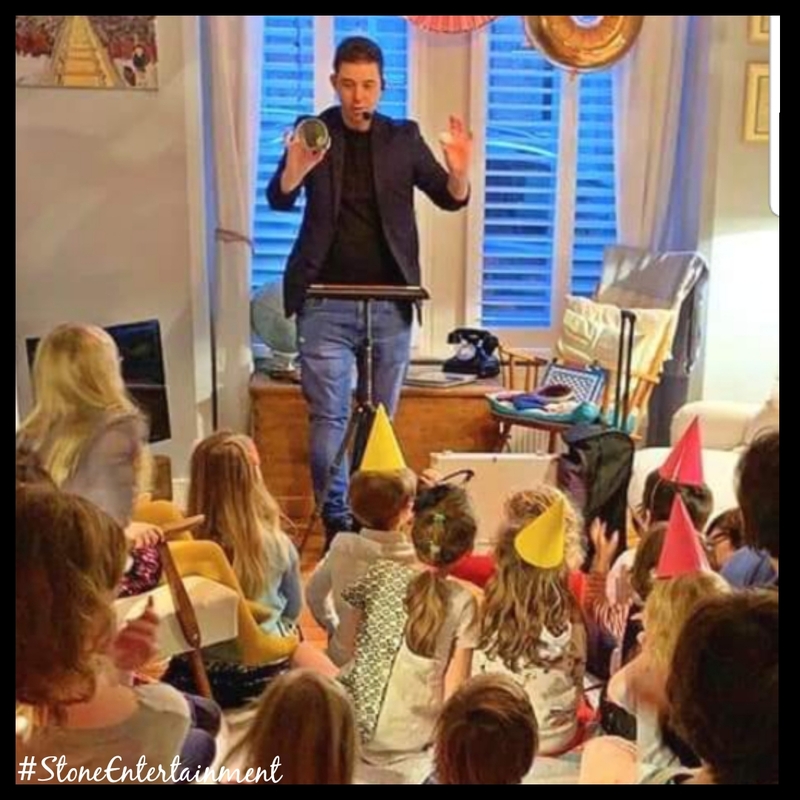 Offering a 3 or 4 hour music filled evening, with a spot of hands on trickery to wow your guests on the spot. 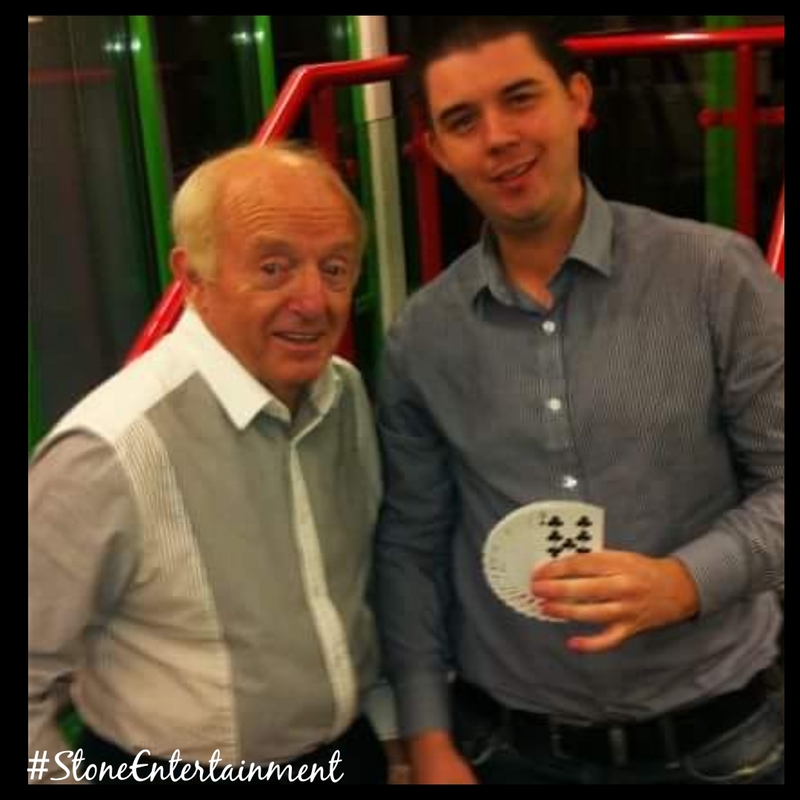 When hes not fooling around with cards, dice and illusions, you can find him hanging out with the start such as David Beckham, Tom Jones and his idol the infamous Paul Daniels. 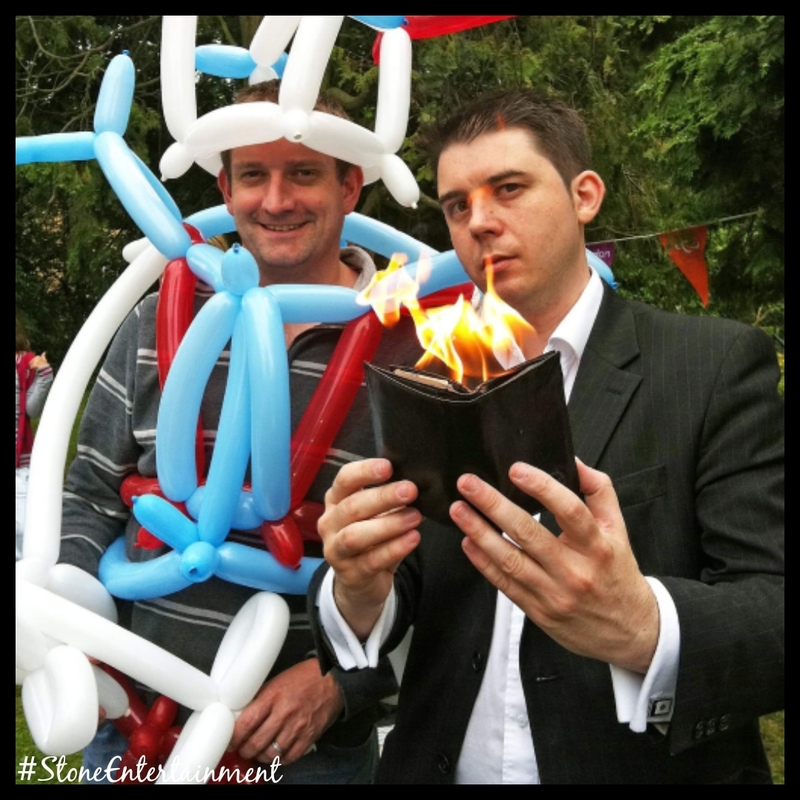 He can cater for any party or event including trade shows and special appearances. 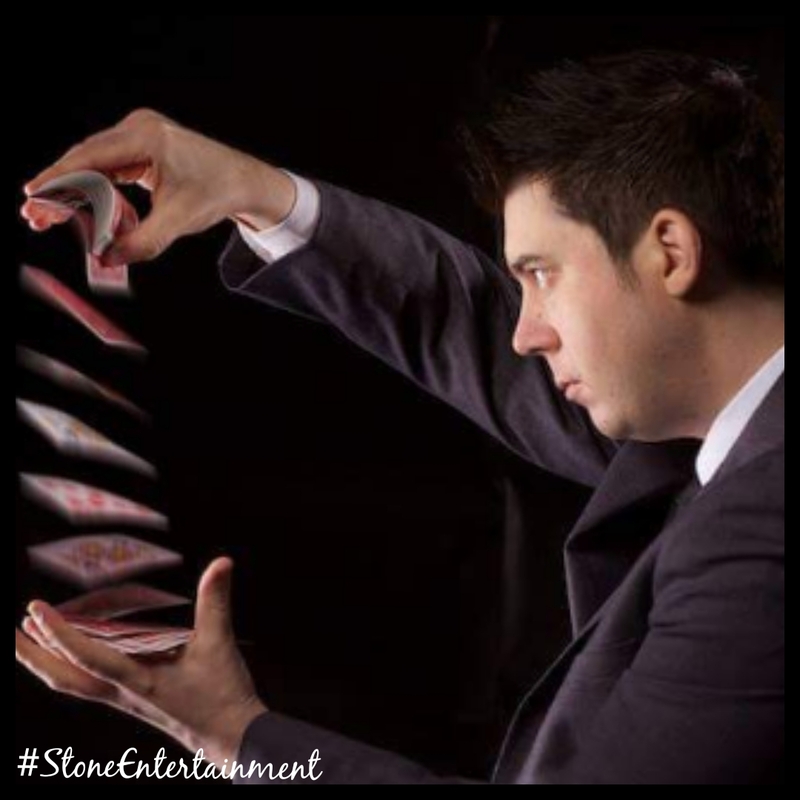 Please note that if this artist is booked to dj at a party then unless discussed, the magic tricks will not be available on the night. The package will need to be booked together and the price will be increased. 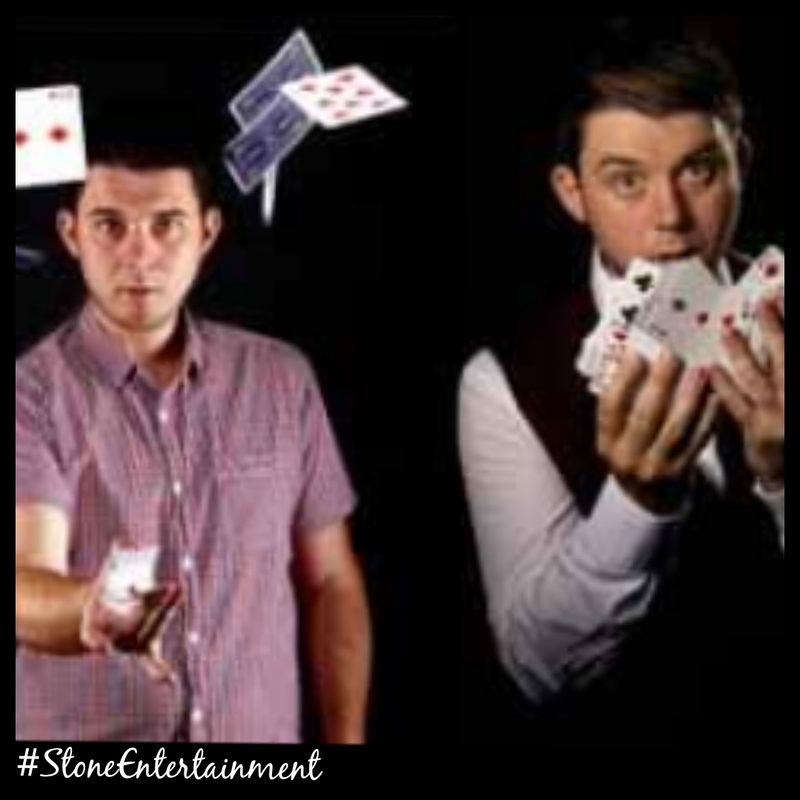 Please call us to make your enquiries for a spectacular evening of music and trickery. 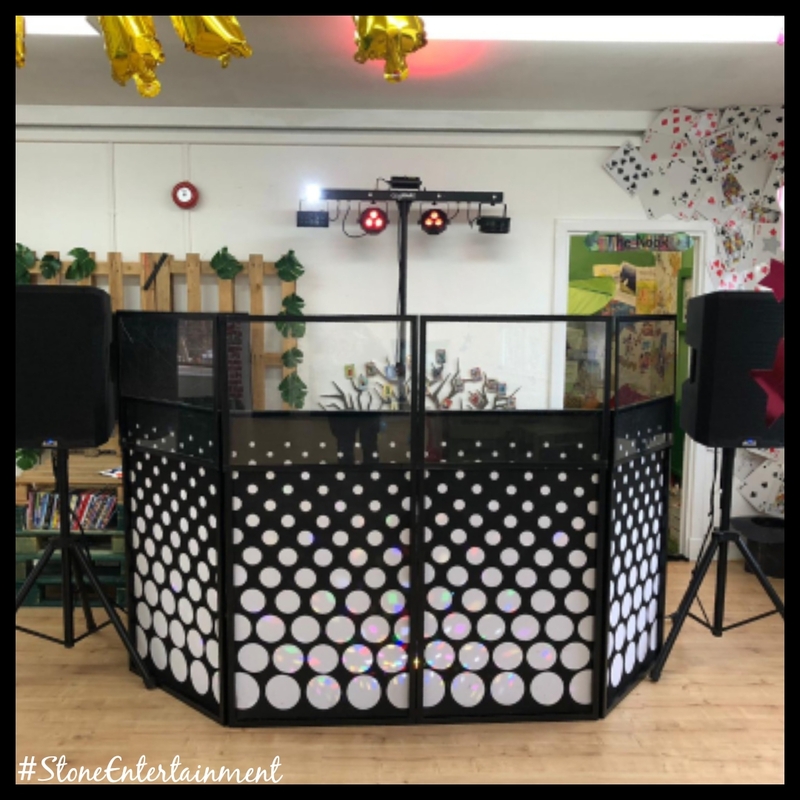 He has been booked to dj and play games by Stone Entertainment on many occasions covering kids birthday parties, scouts parties, a childrens charity event and a school prom, and every review has been superb. 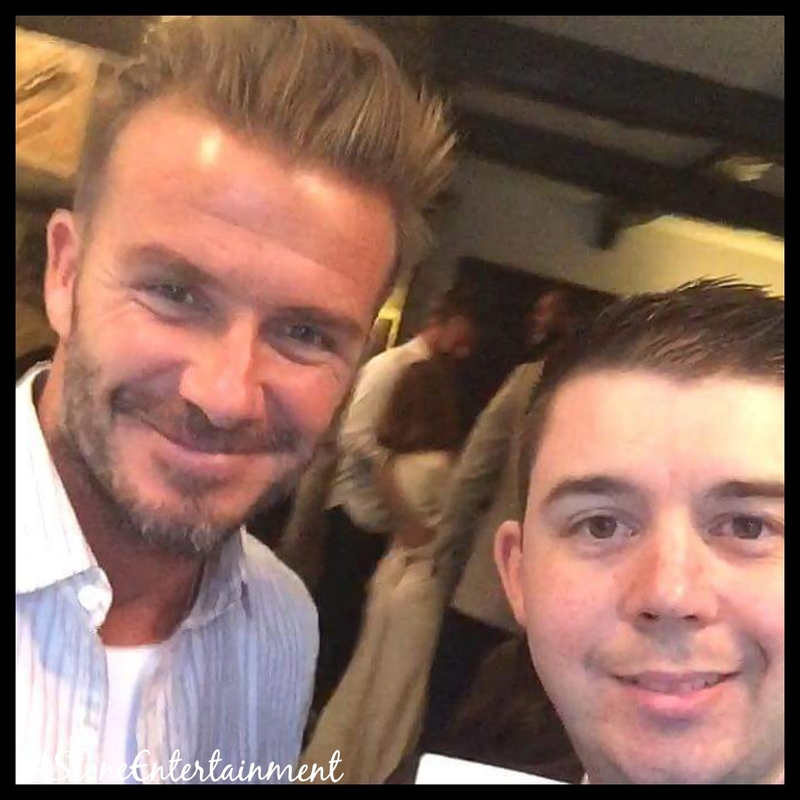 We are delighted to have him on board!